As a place for tourists, this place is always highly ranked and this is mainly because of the positive initiatives by the government. The local authority is very much sincere about the Lincoln Tourism program. You will always find that there are many events going on and most of them are to attract tourists. The place is very lively and happening in terms of current events. It doesn’t matter if you are with your family or your friends you will always find some engaging events to join. Every Year Lincolnshire Agricultural Society hosts the Lincolnshire Agricultural Show. In the last week of the June, on the Wednesday and Thursday, you can have a glimpse of it. There is another mega event hosted by the RAF. This incredible Air Show by the RAF Waddington attracts almost 150,000 spectators every year. This is held on the first weekend of the July. This place also has many attractive events and competition going on throughout the year and you will always have something on your plate whenever you take a tour of Lincolnshire. 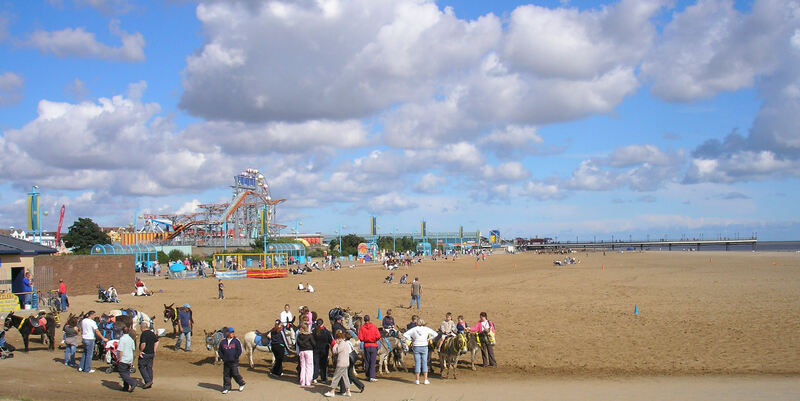 The Sea and the Costal Area are the biggest highlights of Lincolnshire tourism. The place is very well maintained and safe. The place is also blessed with some best seaside resorts that are great people who are looking for a peaceful vacation. The resorts offer many fun activities and great shops to exploit your much awaited holiday. The fabulously maintained golf courses can also be a good treat for the sports lovers. Another good thing is you can travel the vast coastal area of the Lincolnshire quite fast and easy. The rail links and the roads are quite good and smoothly accessible for the tourists. If you are with your family and want to have a look at the wild side of our nature, then this well-maintained wildlife park on West Fen Lane, Stickney can be a treat for you. A wide range of wild animals and exotic mammals, a group of beautiful reptiles are waiting there for you. There are also several indoor attractions like Tropical House, Activity Bran. A great day with your friends and family can be spent in the Batemans Brewery where they are holding the family tradition of beer brewing. The place is located in the Wainfleet, Lincolnshire. This place maintained by RAF on Dogdyke Road, Lincoln, Lincolnshire will give you an insight to the air strength of the country and how it has maintained itself and how the technicians are giving their best efforts to improve. Apart from all these places, there are many other attractions like celebrated churches, heritage sites. The calm culture of the place and the well-planned transportation also strengthens the Lincolnshire Tourism and makes it a perfect choice for your holiday plans.